Lock in a great price for Economy Hotel – rated 8.1 by recent guests! Breakfast was incredible and great value for money! Excellent hotel to stay in Tallinn. Total value for money. Had private bathroom with single bed. Small shower with hot water. Clean bathroom. This is a budget option not far from old town. The staff is very friendly and helpful. The room was small but clean, the bed was comfortable. There is a tram stop just opposite the hotel, food market with fresh fruits and veggies, organic food shop and very nice antique market on the second floor. Also, you can have a breakfast or dinner in a cozy Boheem restaurant or very delicious Napoleon cake in Gustav cafe nearby. In general, Economy hotel is a good value for money, especially for a short stay. Room suppose to be 15sqm but actually it was 4.5 meter including bathroom! I measured! Can you believe that? Our room was like 2 meter long and just less than 2 meter wide. We were with 1.8 year old kid and felt like in the rabbit hole. Awful place. The only good thing is the location. Hotel is very clean and cozy. 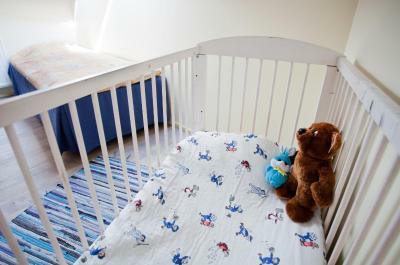 Triple room is big and have all necessary for short staing. In very center and very close to old town and sea as well. Breakfast is nice. Personal is polite and helpful. Close to the old city, nice staff, clean, easily accessible by car, free and safe parking, good WiFi, nice breakfast. You must know it's a 2* hotel so don't expect anything fancy. But, for a correct price we may say it was an excellent choice since we traveled on a set budget. 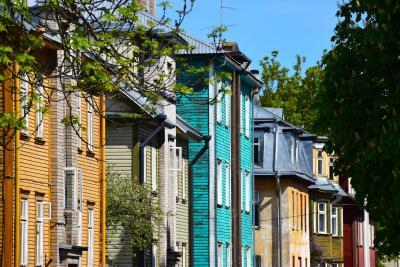 Location is perfect -- it's just a stone throw from Baltic Railway Station, where one can find a convenient store selling everything basically needed, including data SIM cards, drinks and hot-dogs. Bus stop is right in front of hotel entrance, and tram terminus 1 minute away. 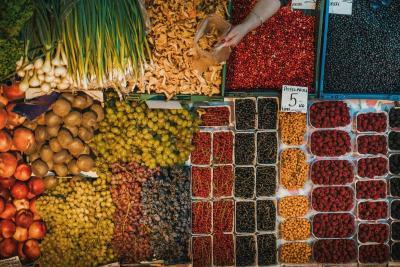 There is also a market offering fresh produce, where a few bakery shops and food court are located. Hotel staff are very kind and approachable -- they always give me a lovely smile. The hotel is in good location. 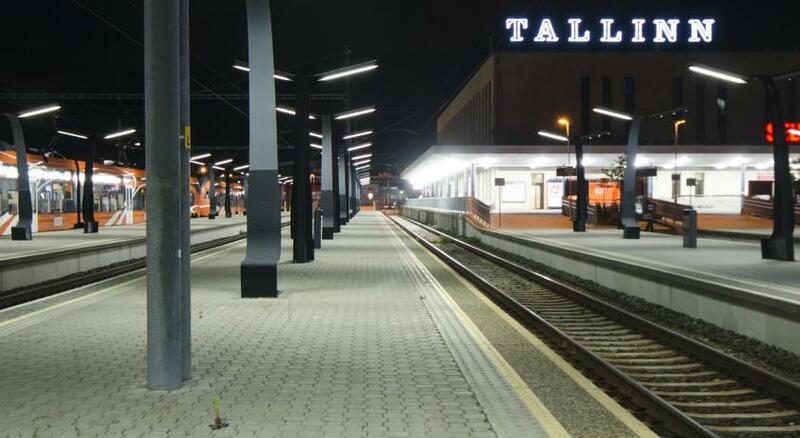 The train station is in front of the hotel and the old city is in walking distance. You can reach the hotel by tram no. 2 if you come from Riga Coach Station. All staff are helpful and great. 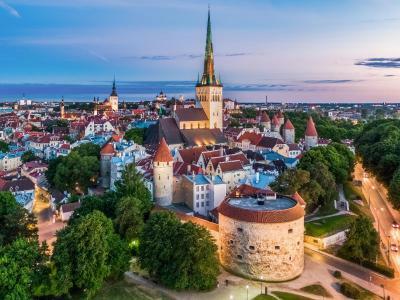 One of our top picks in Tallinn.Just a 15-minute drive from Tallinn Airport and only 650 feet from the Balti Jaam Railway Station, this modern hotel offers environmentally friendly accommodations with free Wi-Fi, a restaurant and free parking. The spacious rooms at Economy Hotel are brightly decorated and feature elegant wooden floors. They include a TV, work area and private bathroom. 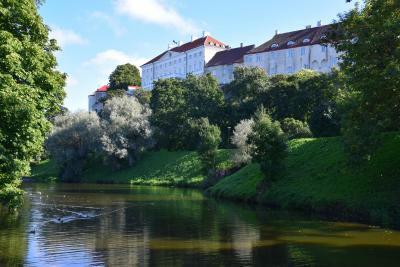 Some rooms overlook a park and the Old Town. A light breakfast is provided every morning at the restaurant Friends. This children and pet-friendly restaurant offers all meals and beverages. There is a computer designated for guest's use in the lobby. The hotel's eco-friendliness includes taking advantage of solar power and air to water heat pumps for the production of warm water and heat, introducing mixer tap aerators, providing non-bleached toilet paper and perfume-free toiletries in re-usable containers, as well as using ecological cleaning products and laundry services of certified partners. 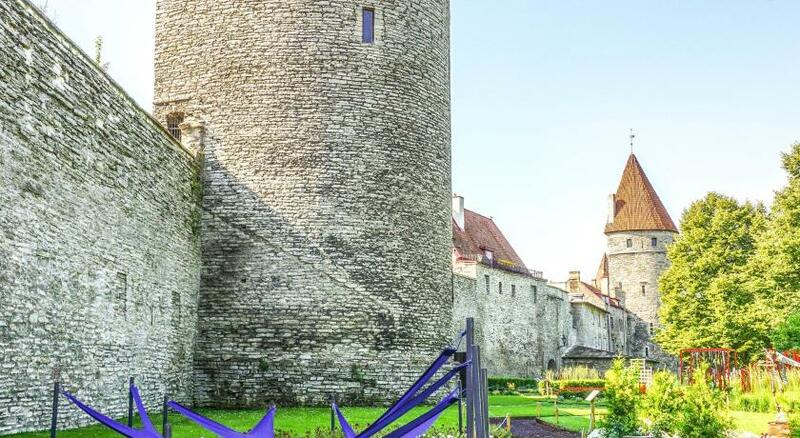 Tallinn’s Old Town is just 1,000 feet away. Raekoja Plats and the Town Hall are within 2,300 feet. The Harbor of Tallinn is 0.6 mi from the hotel. 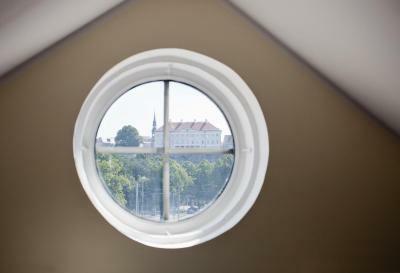 Põhja-Tallinn is a great choice for travelers interested in museums, sightseeing and culture. When would you like to stay at Economy Hotel? A bright room featuring cable TV, a work desk and a private bathroom with shower. A bright and cozy room featuring cable TV, a work desk and a private bathroom with shower. A bright, spacious room featuring cable TV, a work desk and a private bathroom with shower. 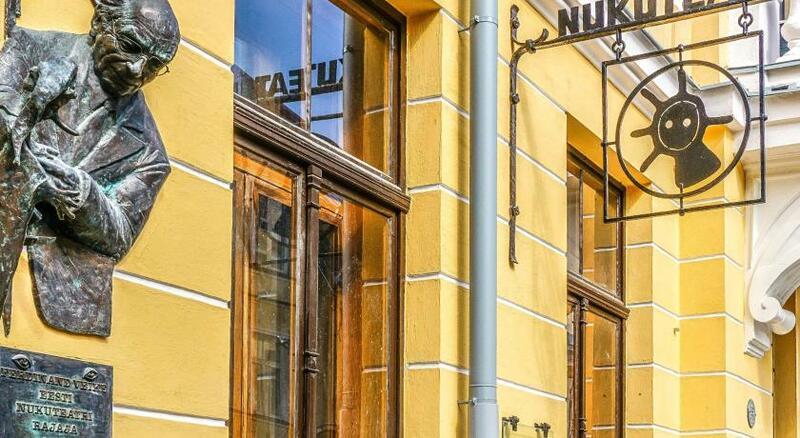 Hotel surroundings – This neighborhood is a great choice for travelers interested in museums, sightseeing and culture – Check location Great location - show map Guests loved walking around the neighborhood! House Rules Economy Hotel takes special requests – add in the next step! Economy Hotel accepts these cards and reserves the right to temporarily hold an amount prior to arrival. Please inform Economy Hotel of your expected arrival time in advance. You can use the Special Requests box when booking, or contact the property directly using the contact details in your confirmation. From the outside the roof looks rusty and when you first see it, you think that the hotel will not be good, but then inside is all good. A lot of pigeons outside the central station. It was a pleasant stay, everything was in order, the room was comfortable with all you need for a short stay, including towels and bath products. The breakfast was also very good, healthy and with some variety. Definetely worth the money, particularly appreciated the eco-friendly approach. 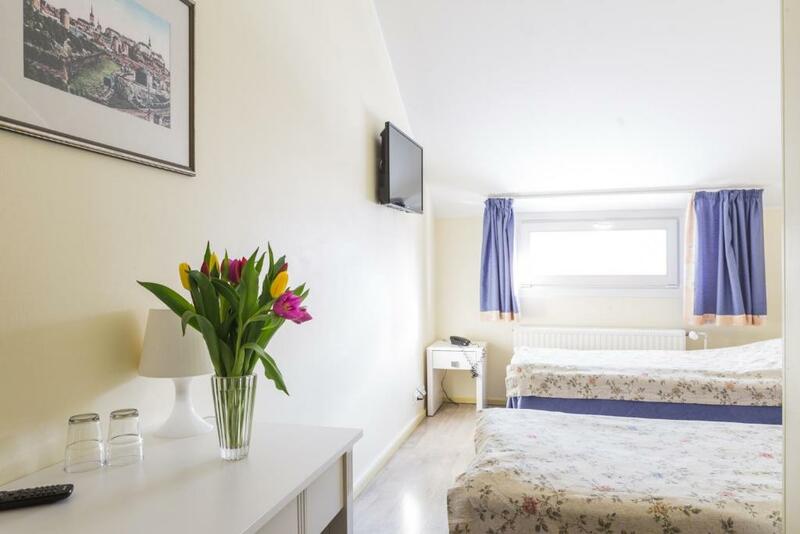 Very close to city centre and just in front of the train and bus station. There is also a really nice covered market with a loot of places to eat street food. Not the quietest place due to the location and other visitors. Design is OK but not super cosy or modern. Excellent, easy to access location close to all city sights. Free parking. Helpful staff. 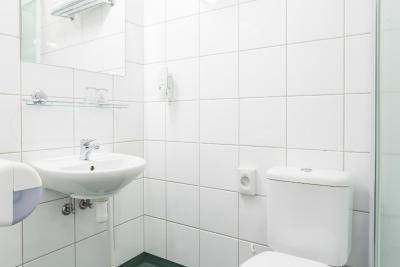 Has all necessary facilities, quite clean and not too outdated. Good value for money. My room was located close to the reception and it was very noisy in the early morning when people left/arrived. The place is really very tight - small rooms with no enough air inside. There is no elevator and we were with very heavy and big suitcases but they gave us rooms on the third floor. Very close to railway station and to the Old city. The breakfast was no bad. A bit dissatisfied with breakfast. The fruit juices were completely missing. I think, syrup with tap water was offered instead. But this is the only negative I can recall. 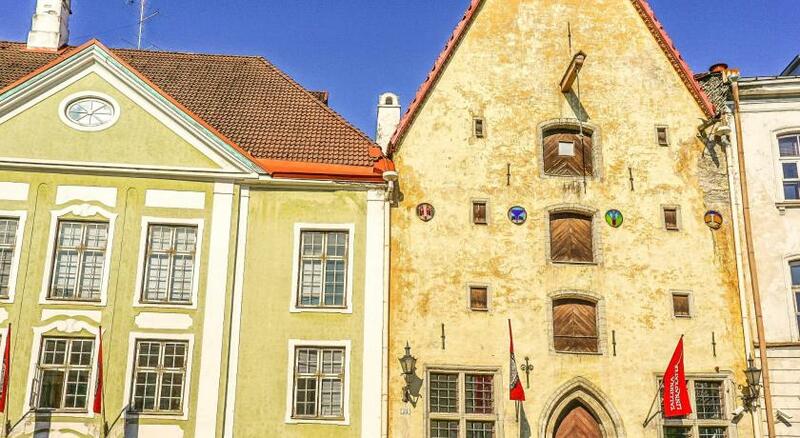 Perfect location as the hotel is located 5 min walking distance from old town wall. There were few boxes of toys for children. Cosy rooms compared to price and helpful staff. Vegan options for breakfast would have been appreciated. Cozy place, right besides the old town. If I stayed longer, the fact that they clean room only once in a 4 day period would disturb. But as I stayed only one night, it didn't influence me. Perfect location. It was really easy to get to the hotel, find it and also old town was very close to the hotel. Old, cold, moist, dusty, no shower gel or shampoo, no hair dryer. One could really see where the economy part of the name comes from. But the price really wasn’t that economic. One could pay 10€ extra and get a room in a decent hotel nearby, with breakfast included. Good location and that’s about it. Nothing more. Was clean, very professional and funny (positive way of saying) staff. Location of hotel is in front of Tram Balti jaam stops. 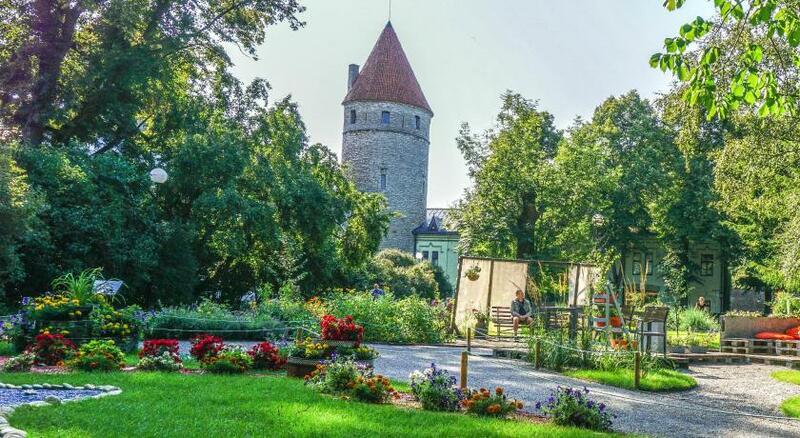 We can go a sightseeing destination in Tallin(For example:Viru,Kadriorg) even a first time trip to Estonia. Very strategically located: just in front of the hotel is the bus station and the tram stop. To the right within walking distance is the turg or market. 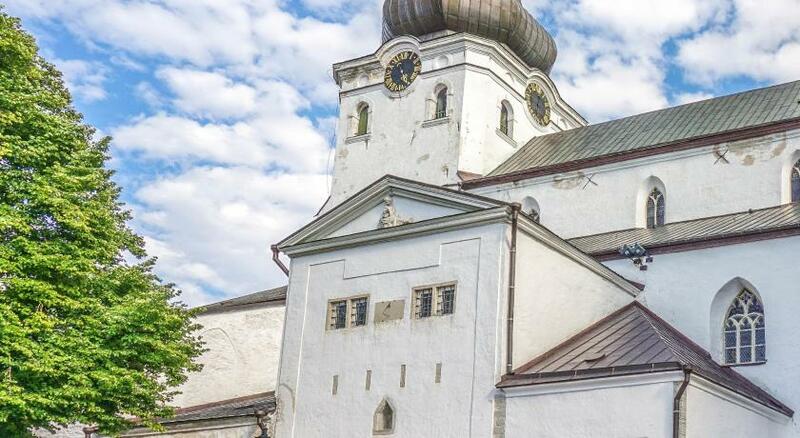 The Old Town is also within walking distance of the hotel. Location is great. Room was clean and comfy. Staff were friendly.